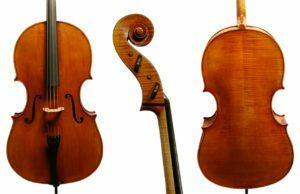 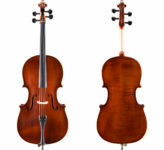 The Raul Emiliani cello is made using outstanding tonewoods, expert craftsmanship, and artistic oil varnish come together in these professional instruments. Meticulously tuned plates and bass bars contribute to the superb, rich and powerful tone. 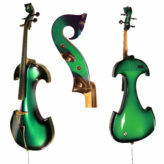 The depth of tonal color offers an expressive range of musical options for the performing artist. 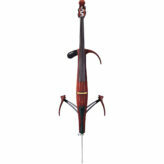 Please contact us for more information about the available patterns of the Raul Emiliani Cello.